In this episode of The Show People Podcast, host Andrew Keates is joined by two-time Olivier Award winner David Bedella. David talks about growing up in Gary, Lake County, Indiana to a family who worked in the steel industry, his showbiz inspirations and challenges he faced during education, his first jobs as a performer – including spending ten years working in Chicago, appearing in the first Broadway production of Smokey Joe’s Cafe, his frustrations with being perceived as being ‘just a dancer’ and why he left America after falling in love with a pastor that would end up seeing him folding towels as a hairdresser in Islington. David explains his profound connection with God and how that relationship has transformed him and how that relationship has been strengthened playing roles such as Caiaphas in Jesus Christ Superstar and Satan in the highly controversial Jerry Springer – The Opera. He talks in great detail about his involvement in the many different productions of Jerry, including working with Harvey Keitel in a production at Carnegie Hall, as well as his conversations with Christian protesters outside the theatres during the “blasphemous production”. For many, David is synonymous with playing Frank’N’Furter in both the touring and West End productions of The Rocky Horror Show – a role he played as a much younger man that didn’t satisfy him in America, how later he would play the part in the UK for over three years, and why he did not appear at the Royal Court anniversary celebrations. Other productions that David talks about include Lin-Manuel Miranda’s In The Heights, Sondheim’s Sweeney Todd and Roadshow, Harvey Fierstein’s A Torch Song Trilogy, John Cameron Mitchell’s Hedwig and the Angry Inch, Mel Brooks’ The Producers, and many others. The Soapbox: Andrew and David discuss the pros and cons of celebrity casting in musical theatre with a focus on the recent casting of Cuba Gooding Jr in the West End production of Chicago and David’s own experiences working with celebrity Jo Brand. Andrew Keates: @AndrewKeates, David Bedella: @DavidBedella, Emma Jane Morton: @Emma_janemorton, Edwin Ray: @edwinjray, Prophecy The Musical: @Prophecy_Stage, The Show People Podcast: @ShowPeopleUK, Arion Productions: @ArionProds, Theataccounts: @Theataccounts and use #ShowPeoplePodcast. Andrew Keates is a multi award-winning director. His West End credits include: As Is (Trafalgar Studios), Jacques Brel is Alive and Well and Living in Paris (Charing Cross Theatre), Dessa Rose (Trafalgar Studios). Other credits include: Chinglish (Park Theatre), Steve Furst: In Character, Rooms: a rock romance (Finborough Theatre), A Winter’s Tale, The Thing About Men and The Hired Man (Landor Theatre), Bent, Just So (Tabard Theatre). Andrew was the theatre manager and artistic consultant of the Landor Theatre for over three years. 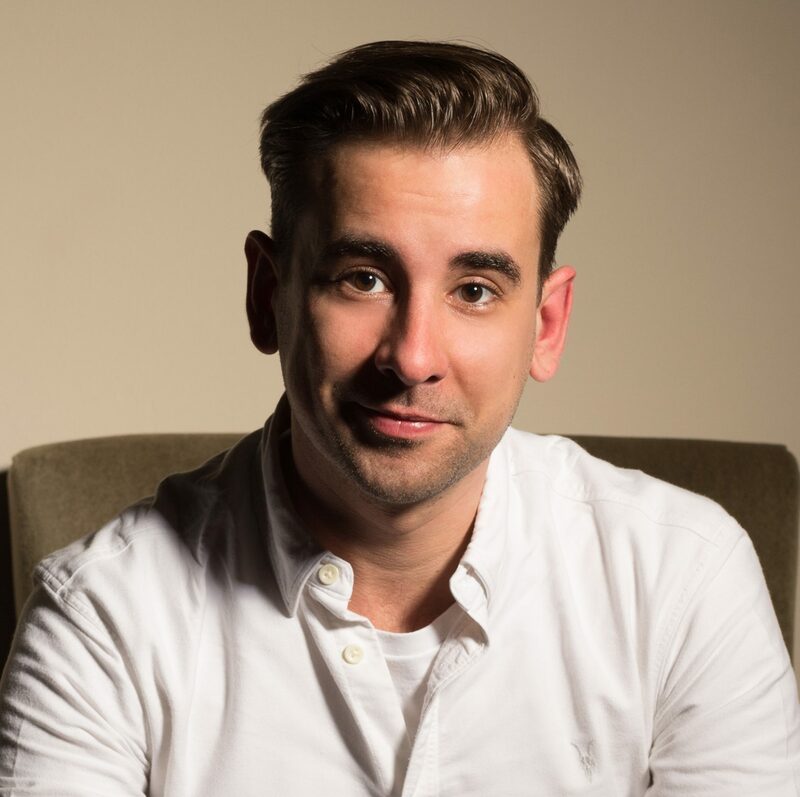 He is the current artistic director of Arion Productions, through which he launched the Show People Podcast in 2017. The free bi-weekly podcast shines a spotlight on the UK performing arts industry and to those dedicated to their craft within it. It's on Twitter at @ShowPeopleUK. In addition, Andrew tweets at @andrewkeates and his personal website is www.andrewkeates.co.uk. Tags: Andrew Keates, Arion Productions, Chicago, Cuba Gooding Jr, David Bedella, Frank’N’Furter, Harvey Keitel, Hedwig And The Angry Inch, In the Heights, Jerry Springer The Opera, Jesus Christ Superstar, Lin-Manuel Miranda, Musical theatre, Olivier Awards, Podcasts, Prophecy The Musical, Richard O'Brien, Richard Thomas, Show People, Show People Podcast, StageFaves, Stephen Sondheim, The Rocky Horror Show, The Show People Podcast, Theatre Podcast.